Channel: Chamber Choir Ireland - Launch of new YouTube Channel.We've recently launched a new Chamber Choir Ireland YouTube channel through which you can view a selection of videos including recent concert recordings, promotional trailers for concerts and interviews with librettist Alice Goodman and composer David Fennessy. We will be adding to it in months to come so do have a look and please subscribe while you're there! Visit YouTube! If you're not an avid YouTuber, we're also on Vimeo. 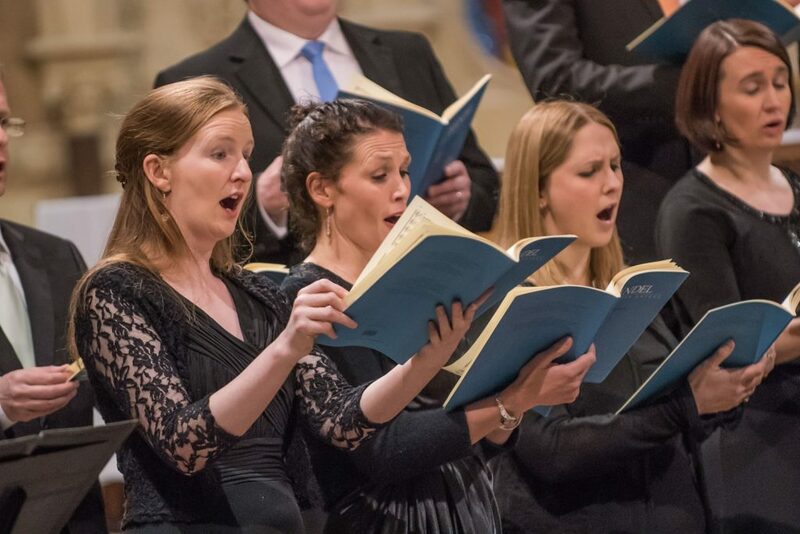 Chamber Choir Ireland - Launch of new YouTube Channel! If you’re not an avid YouTuber, we’re also on Vimeo. Chamber Choir Ireland perform ‘Es ist ein Ros entsprungen’ a short refrain from Hugo Distler’s The Christmas Story. From the concert ‘An Irish Carol, Christmas Trees, and a Rose’ recorded in Christ Church Cathedral on 9 December, 2017.